Full time faculty members at JBS have the right blend of industry and academic experience averaging approximately 10 years. 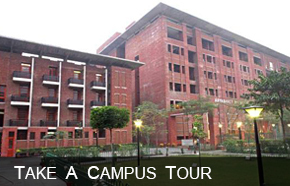 Select courses and modules are taught by international faculty/guest faculty from the industry. Brief profile of the faculty members are included in this section.